The five million euro project aims to develop technology to unify methodology for police questioning by ‘improving interrogation skills’ and bridging so-called ‘gaps of culture, legislation, interrogation style’. The police forces involved will contribute with their ‘experience in interrogation and fighting crime to develop the system’. 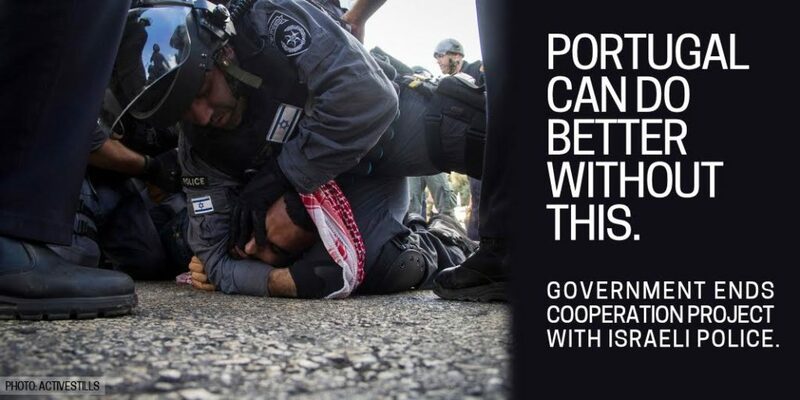 The Israeli Ministry of Public Security and Israel’s police are accused by the UN and human rights organisations of carrying out illegal detention practices, routine torture during interrogation and deployment of excessive violence against Palestinian protesters. Torture is routine in Israel’s jails. A recent report shows that 97% of Palestinian minors in Israeli detention had no access to legal advice before and during questioning. During interrogation, 28.7% were subjected to verbal abuse or intimidation, solitary confinement or sexual assault, 27.5% were exposed to physical violence including choking, punching, hitting the child’s head against the wall.